The girls will be defending their Division 2 Championship with a very strong and consistent squad that’s made up mostly of seniors. While, the boys on the other hand, look to have a strong team also. They will not be defending a division championship, but they can realistically hope to gain one. Mr. Fegley feels very confident about both of the teams and thinks they both have an outstanding chance at winning their division. The girls bowling team got off to a good start, achieving a 4-2 record after two matches. They started by defeating Exeter in 2 out of 3 games. In their next match they defeated Twin Valley by the same score. Kathy Ford led the team against Exeter with a high triple of 478 and Sally Ford led the girls over Twin Valley with a 444 triple. The girls J.V is also doing very well with a record of 3-3 and are looking forward to the rest of the season. 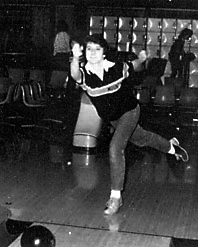 The girls’ bowling team finished second in their league just as the boys’ have. They had a good season with a record of 22-20. The girls’ team average this year is 747. 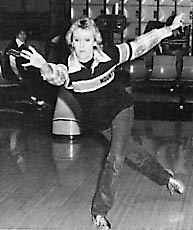 Kathy Ford had the high triple of 556 and the high average of 155.9. 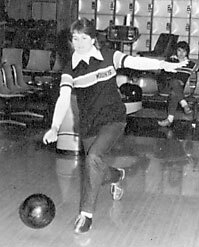 Sally Ford had the high game of 224. Mr. Fegely was pleased with the girls’ team this year. When most people think of Mt. Penn, we are easily identified with basketball. Our bowling teams never seem to get enough credit. The girls team is doing quite well. Mr. Fegely is confident they will win their division. The boy’s 1-11 record is not as impressive as the girls, but Mr. Fegely reminds us that the boys’ team is young. While now floundering, the boys still have 30 matches to go. 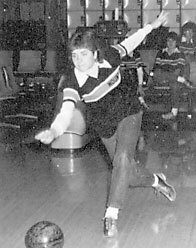 With the strength of some team members, such as Chris Malinowski, there is still lots of potential for our young bowlers. It’s that time again! 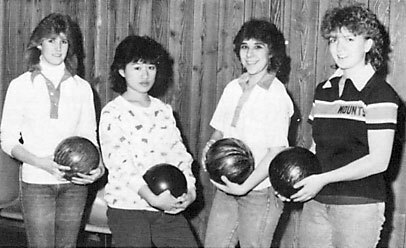 Mount Penn bowlers are striking up the alleys in preseason. It’s bowling intramural time. Most of the people who participate in this activity usually play during the regular bowling season. It’s a practice session for them. All players play a regular three game set as if they were playing during regular season. The only difference is that the bowlers are not competing against other schools. 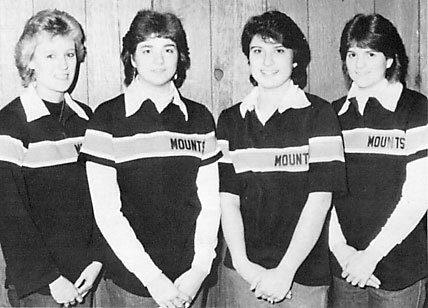 Mr. Fegely, coach of the Mount Penn girls’ and boys’ bowling teams, feels that this season is filled with some high prospects. He mentioned that the girls bowling team will probably be contenders in their division. 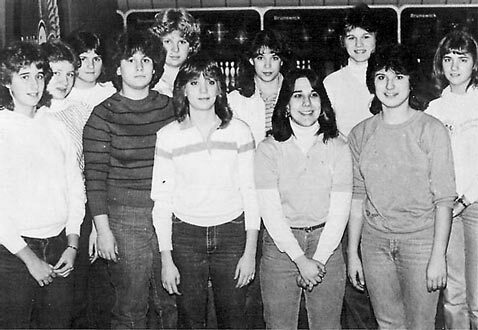 On the other hand, this year’s boys’ bowling team is very young and that may cause some difficulty in gaining a top spot in their division. The boys wilt be in a building process this year.